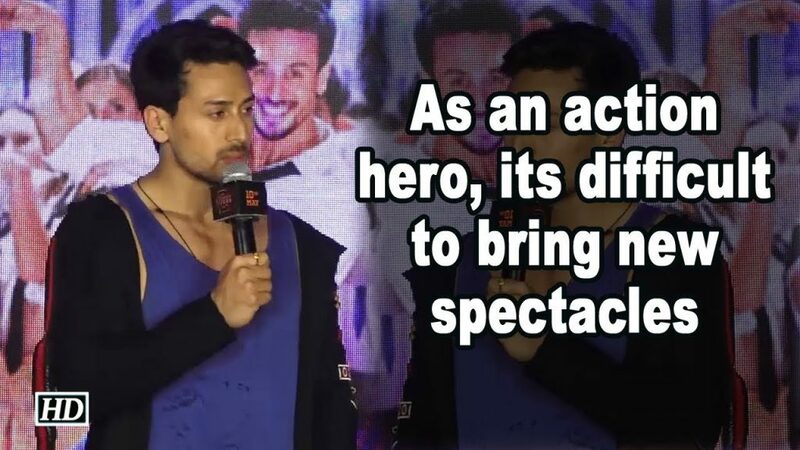 The post As an action hero, it’s difficult to bring new spectacles says Tiger Shroff appeared first on Weekly Voice. 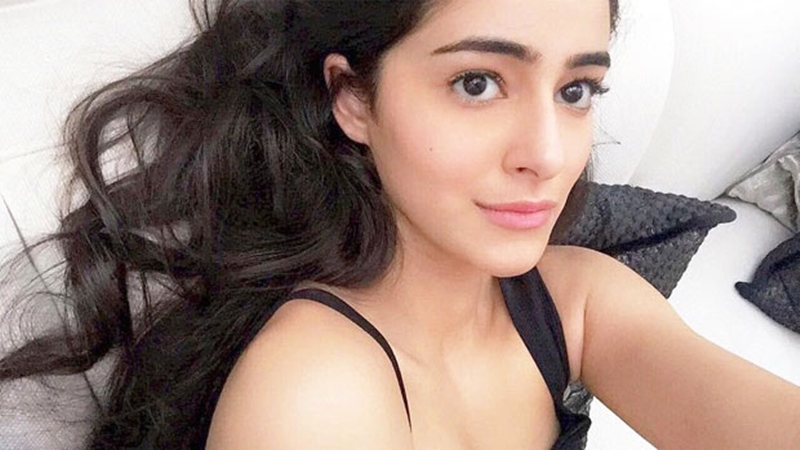 The post Tiger Shroff with sister Krishna launch fight night appeared first on Weekly Voice. 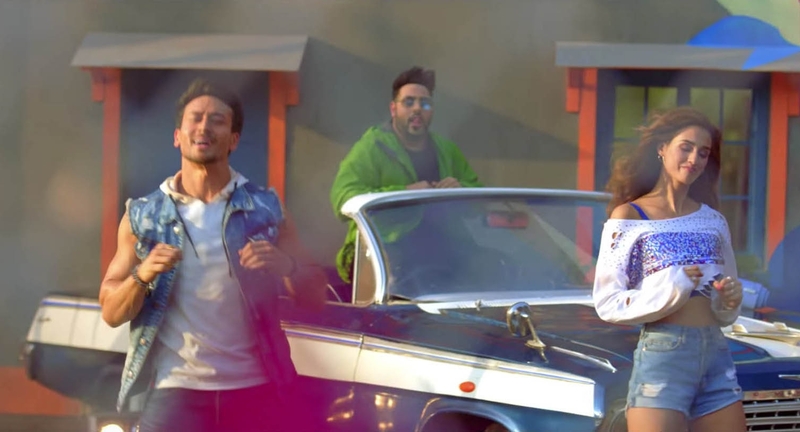 Did Disha Patani, Tiger Shroff just make their relationship official?